Blast from Your Past is a book series and site-full of memories. 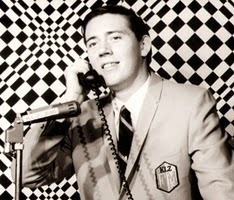 Mine, yours, anyone else's of our era I talk with ... mostly as a legacy for pioneering Rock & Roll Radio DJs. Let's face it - Rock & Roll Rescued RadioTM in the mid-Fifties - let's explore how that happened! 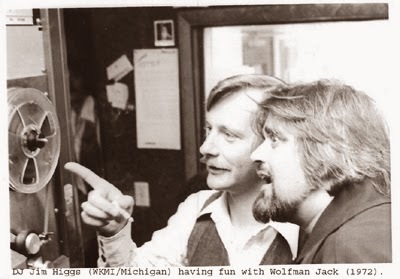 You can't talk about early Radio Disc Jockeys without recalling the events, fashions, and att-i-tudes that shaped the music and our lives. 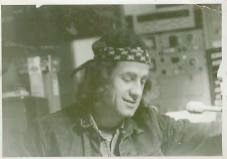 1954 - 1979 were the magical years for Rock Radio. At Blast from Your Past, I hope to entertain and reminisce with you, as we remember what was and how it continues to influence what is. Blast from Your Past! Book 1 - Rock & Roll Radio DJs: The First FiveYears 1954-1959 is available now in paperback and eBook (enhanced and expanded) at Amazon OR order an author signed print edition here. (Great Boomer gift!). In BFYP ... the First Five Years, fifteen DJs' personal stories reveal coast-to-coast fun facts and cool history, wrapped around true tales of behind-the-microphone music and mayhem in Rock & Roll's infancy. Most, revealed for the first time. 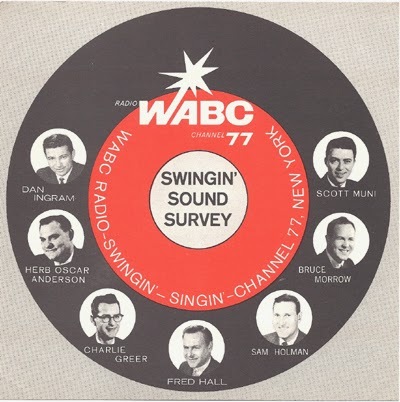 Ron Riley (WLS/Chicago), Ken Chase (KISN/Portland), Dr. Don Rose (KFRC/San Francisco & earlier, East Coast), "Cousin" Brucie Morrow (WABC/NYC) and many more famous and infamous DJs, recall antics and attitudes behind the mic. 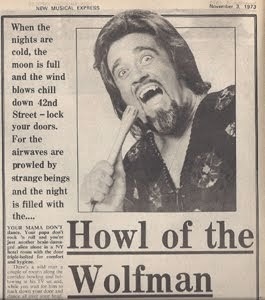 Special vignettes of the life and times of Wolfman Jack. Relive or revel for the first time in Radio's early years of Rock & Roll. Images & photos! Look here for excerpts, TOC and buying options. 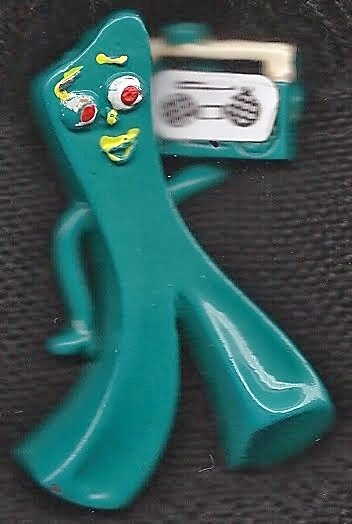 Blast from Your Past! 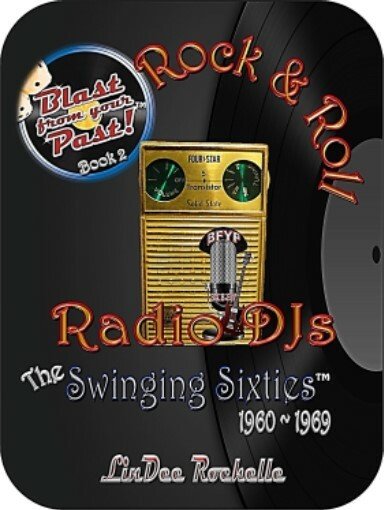 Book 2 - Rock & Roll Radio DJs: The Swinging Sixties (1960~1969) continues the stories of the first fifteen DJs, and adds twenty-six more, plus two popular bands, to romp with you down Memory Lane. We explore the music and moods through the rebellious Sixties as experienced by the DJs, and learn what really happened behind the mic. 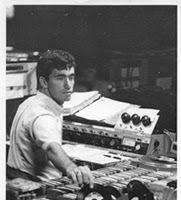 Many influenced our listening habits and provided one-step-removed closeness to our favorite bands and musical artists. Enjoy the Moment ... again!